Friedrichsfelde Palace was built as a Dutch-style pleasure palace in 1685. The development of an important park in Dutch style created impressive overall grounds that combine art and nature. 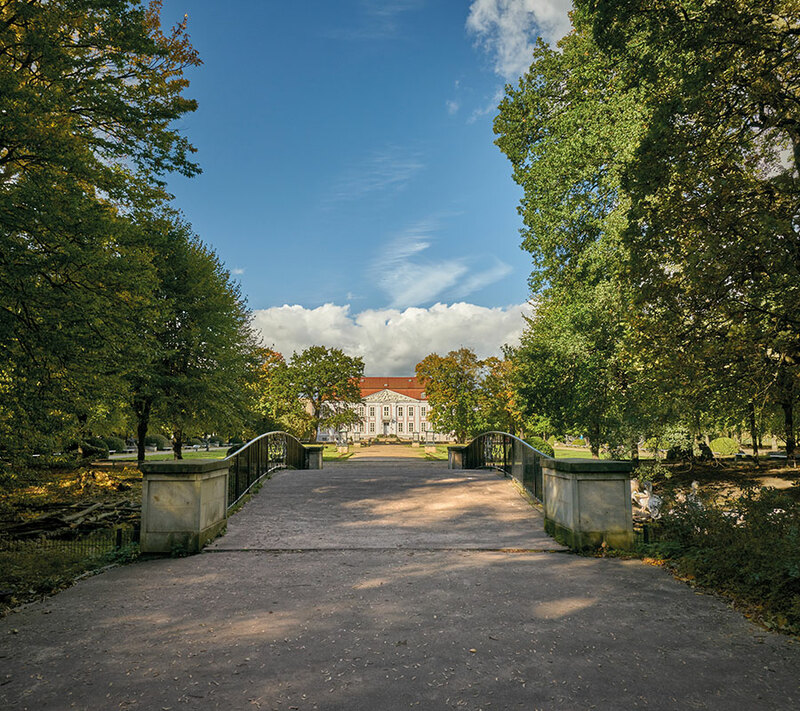 Friedrichsfelde Palace is integrated into the landscape park redesigned by Peter Josef Lenné – the Berlin Tierpark. 160 hectares in size, the Berlin Tierpark is the largest landscape animal park in Europe. More than 9,000 indigenous and exotic animals live in this diverse and expansive park.